In recent years, the Biotechnology and Pharmaceutical industry has become a strategic industry in Taiwan, with tremendous economical and innovative growth potential. In 2016, generic pharmaceutical manufacturers, which account for the majority of the pharmaceutical industry of Taiwan, was directly responsible for more than 30% of the $ 300-Billion (NTD) in annual revenue according to the Industrial Development Bureau, Ministry of Economic Affairs, Taiwan.The generic pharmaceutical industry is the major supplier to over 75% of the drug volume utilized by the National Health Insurance (NHI), yet is receives only 25% of total NHI expenditure in financial compensation. The current reimbursement design is economically unsustainable and unfavorable towards generic pharmaceutical manufacturers.With its quality and affordability, generic pharmaceuticals plays a critical role to support NHI quality of care with cost effectiveness.With a focus on efficiency, quality and affordability, generic pharmaceuticals plays a critical role in supporting NHI quality of care with economic sustainability. Together with the NHI, the generic pharmaceutical industry is a long-standing partner in contributing to quality of care, national financial and economic viability, and national security and defense. The importance of a self-sufficient, local pharmaceutical manufacturing industry is particularly evident when the country faces endemic and epidemics, disasters, blockades or embargos during times of war. The objective of TGPA is to facilitate industry, government, academia and research institution to work together to create value and opportunity for generic pharmaceuticals. We urge our government to invest more resources to aid our manufacturers to continuously improve research, development, and production processes.We urge our government to educate our public on the high safety and quality of generic drugs. We urge our government to facilitate partnering to meet international competition and promulgate a fair NHI drug pricing system to create sustainable value and opportunity for the industry in future. For now, we encourage stakeholders of the industry to be open minded and receptive to collaboration and integration, and to make the industry more competitive in the global area. 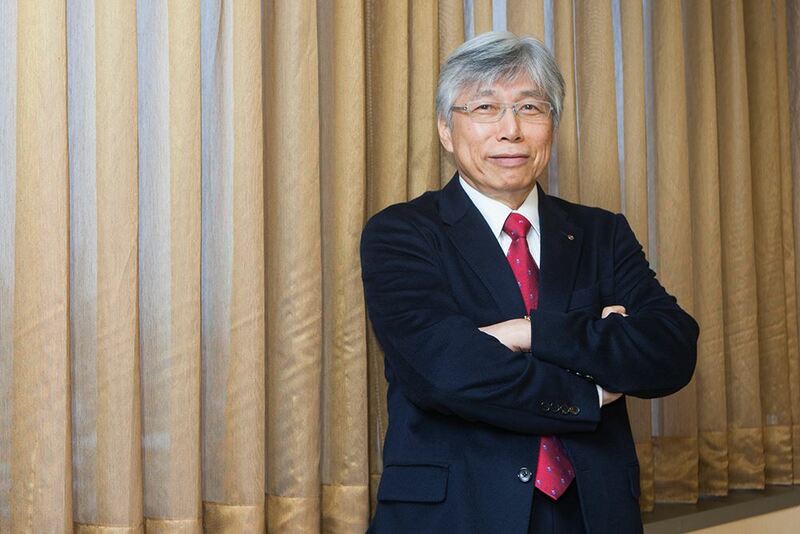 President of Johnson Chemical Pharmaceutical Works Co., Ltd.